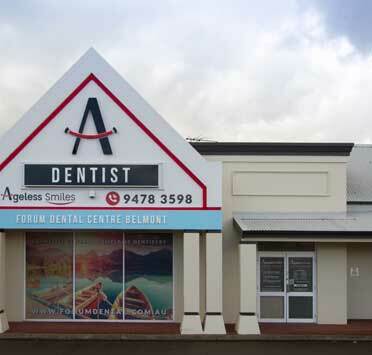 NEED DENTURE WORK IN BELMONT AND SURROUNDS? COME SEE THE LOCAL, FRIENDLY, CARING EXPERTS. Dentures are false teeth that replace some or all of a patient’s natural teeth. They not only aid in the appearance of your smile if you have missing teeth or severely damaged teeth that are going to need to be removed but aid in functionality. Dentures can improve your ability to chew as well as offer support to your mouth. You have many options when choosing which dentures are right for your needs including whether you would like full dentures upper and lower dentures, partial dentures, acrylic dentures or chrome dentures. 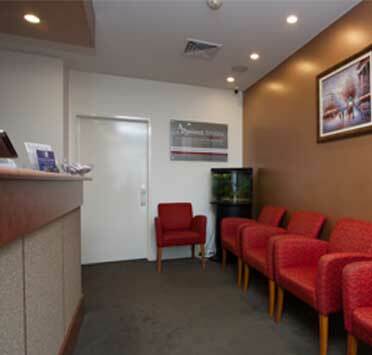 Our dentists will clearly discuss all of your options with you so you understand the best course of action to take. The cost of dentures will vary however we use a local Perth laboratory to manufacture the dentures and prefer not to outsource your dental work overseas. Receiving dentures is a lengthy process. 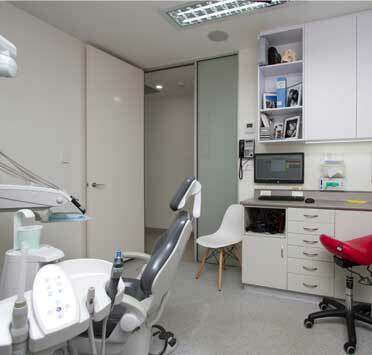 First and foremost your oral health needs to be established, this includes a thorough examination and radiographs to determine the health of your gums, bone structure and remaining teeth. 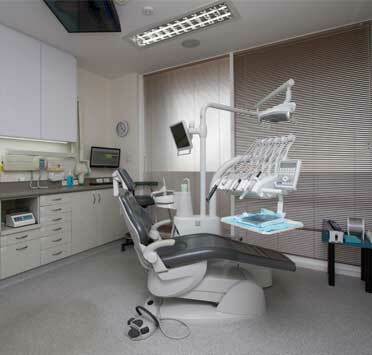 A mould will then be taken of your teeth and sent to manufacture your custom denture. If you are receiving partial dentures your tooth colour will also be recorded to ensure a seamless finish. Once your dentures have arrived they will be fitted and assessed to make sure they are comfortable and meet all of your functionality needs before being sent back for final adjustments. When your complete dentures are returned to us we will be able to fit the final product! If you require additional dental work or dental implants to secure the dentures then this will involve additional appointments. We recommend that you keep up with yearly checkups to ensure the integrity of your dentures. 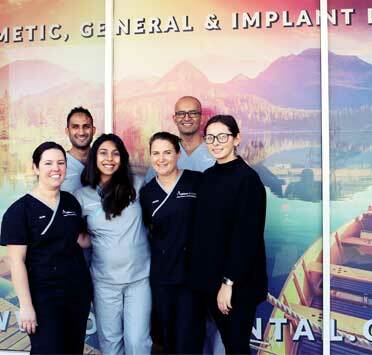 As with all invasive and noninvasive dentistry treatments alike we aim to create the least painful experience possible. 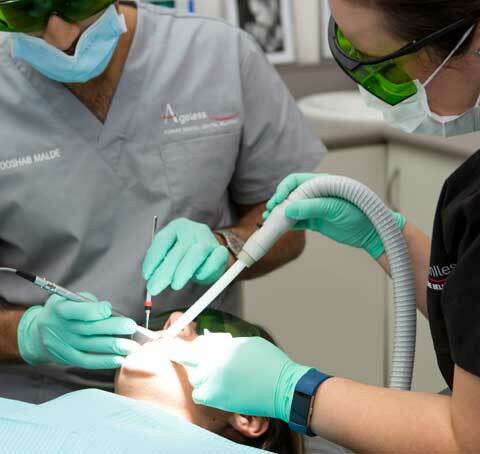 We will use the relevant anesthetic to ensure you experience no pain during the treatment and will aid you with pain relief after the treatment as well.